Few things go better together than wine and cheese. Few things bring people together better than a wine-and-cheese party. Few things strike more fear in the heart of a party hostess than trying to figure out which wine goes beat with each cheese. 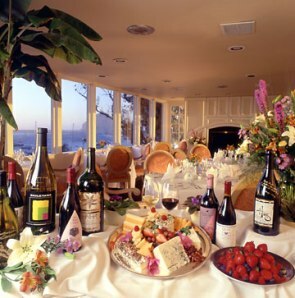 Wine and cheese pairings are actually pretty easy if you follow a few simple guidelines. 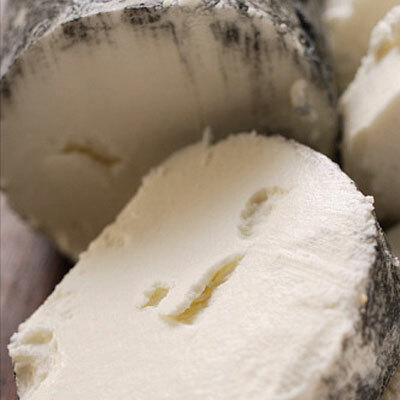 One, match acidic cheeses with acidic wines – goat cheese to Sauvignon Blanc is an example. Two, match cheeses and wines from the same geographic region. Three, relax. People having a good time and good conversation at your party will overcome any odd cheese and wine pairings. Here’s a few examples if you still need help. Two French favorites – a proper Brie (not the grocery store kind!) is slightly sweet and creamy, Champagne gives it some sparkle. Allow the Brie to come to room temperature and “melt” slightly towards the edges of the plate. Pair these two French treats with a crunchy bread and chilled fresh fruit. 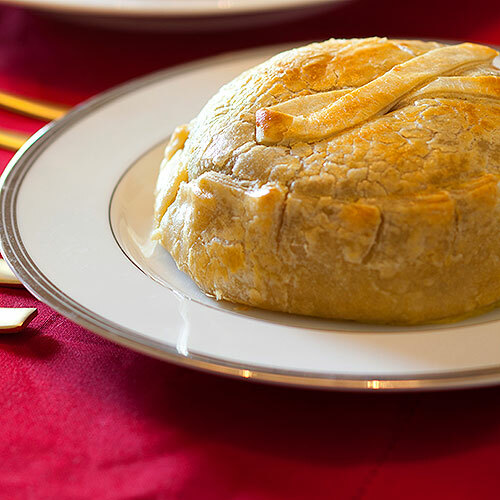 Or opt for a warm Brie en croute, with the lightly warmed cheese tempting from within a crunch pastry shell. 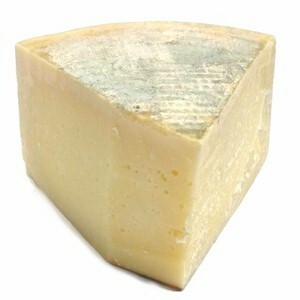 Ossau Iraty is a sheep milk cheese from France and Spain’s Northern Basque Country. It goes well with another Spanish import having low acidity – Grenache blanc. Serve this combination with well-aged olives, bread and honey or raw almonds. Perfect for a romantic picnic for two or a quiet evening in front of the fire. Another great regional pairing – Montrachet is a white goat cheese from Burgundy, France, that goes well with a red wine from Bordeaux. It’s a perfect with pears as a sophisticated last course after a fine steak dinner, or while relaxing with friends and great conversation. 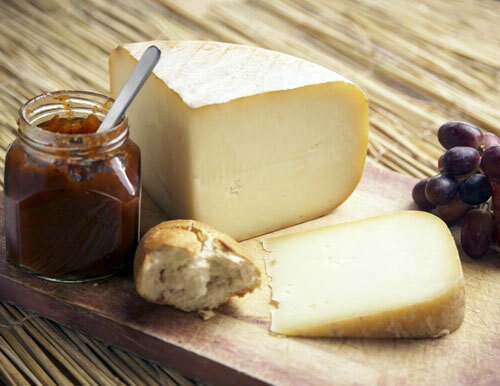 Here’s an all-American pairing – sharp and nutty aged Monterey Jack cheese, a California favorite, and Cabernet Sauvignon from one of California’s great vineyards. Snack on California figs and almonds for a complete left-coast experience. 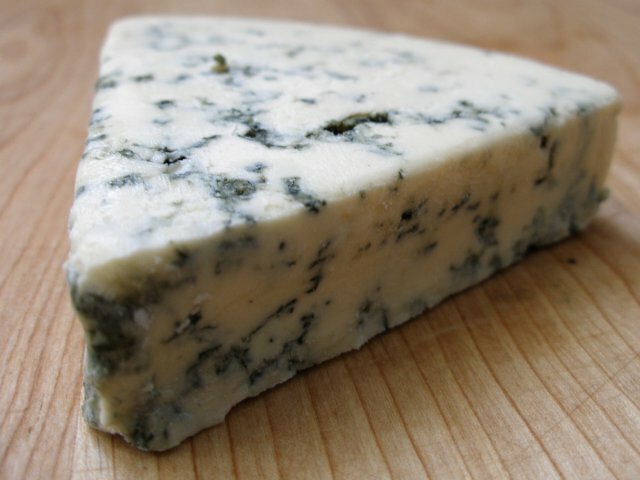 Salty, sharp and tangy blue cheese provides a nice contrast to a fruity Zinfandel. Add crispy crostini, and set out some bite-sized rich dark chocolates and you have a feast in the making. 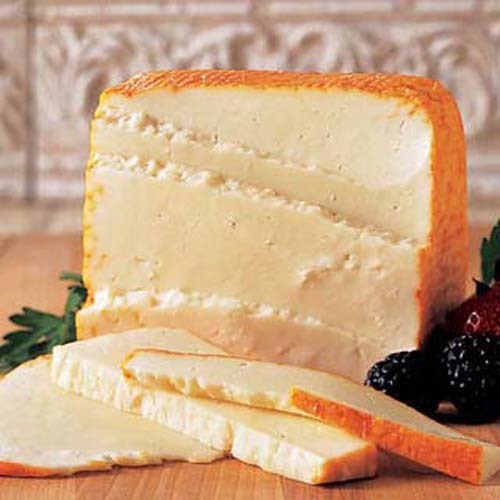 Good imported Muenster cheese from the Alsace region of France is a mild contrast to the aromatic Gewürztraminer wines from the same region. The strong flavor of the Munster is a perfect foil to the sweet, smooth and fruity Gewürztraminer. Slice up some tangy Granny Smith apples and your pairing is complete. Nothing says Italy like the pairing of sharp, dry Parmigiano-Reggiano with Brunello di Montalcino red wine from the Tuscany region. Maybe that’s why this wine is such a natural with a pasta dinner. Toss a mixed greens salad, shave a bit more of that Parmigiano-Reggiano over it, add some oil-cured olives and your Tuscan meal is ready to enjoy. 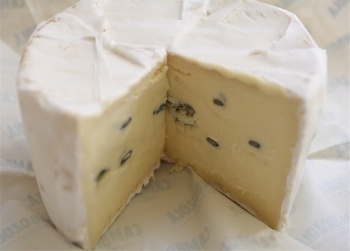 Creamy, spreadable Cambozola is a cross between Gorgonzola and Camembert. It pairs nicely with a soft red California Merlot. A buttery cracker or thinly sliced and toasted French bread adds a perfect bit of crunch to this classic combination. 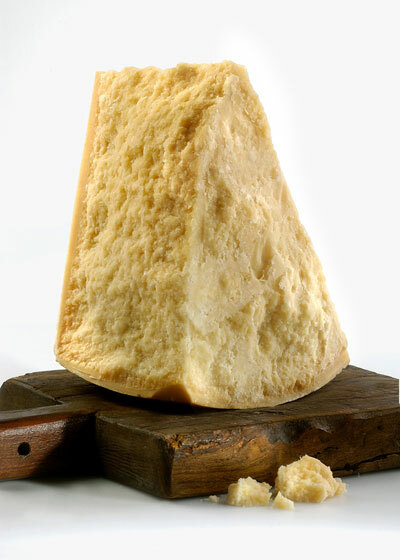 Aged Pecorino is an Italian sheep’s milk cheese with a sharp flavor. Serve it with an Amarone wine from the Veneto region for a strong but sweet contrast. Sliced firm but sweet pears go oh so well with this combination. 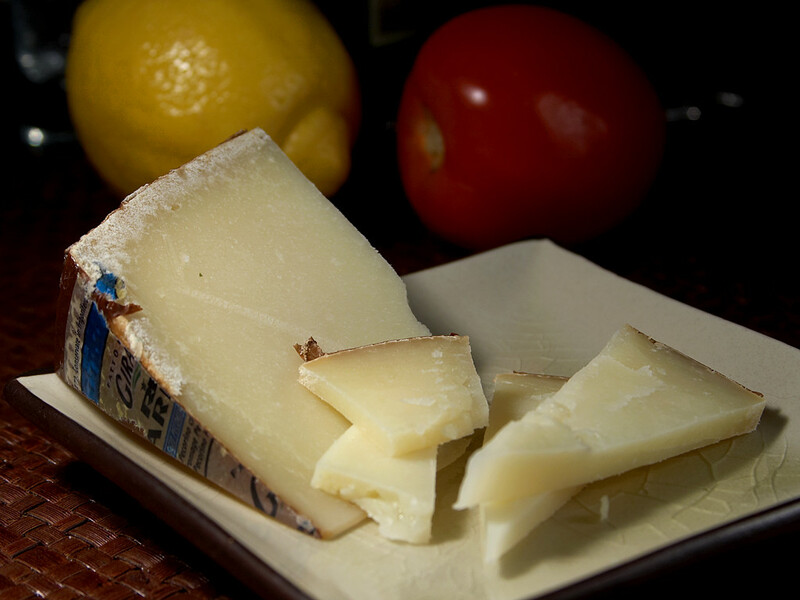 Garrotxa is a firm but creamy goat’s milk cheese from Spain. A red wine from the Ribera del Duero of Spain is a good partner. Consider these two with a seafood-rich paella or a platter of tapas.